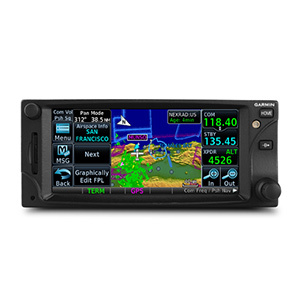 The wait is over for the GTN650 and GTN750 from Garmin. 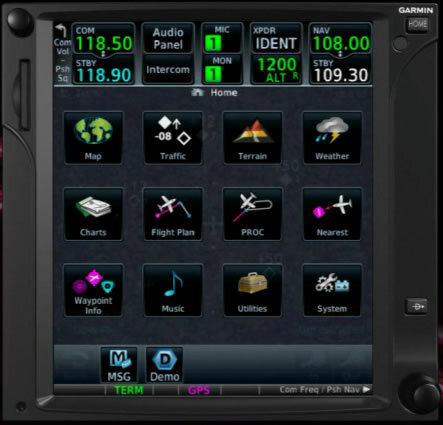 The panel-mount units are equipped with the latest in touchscreens, remote audio control, flight planning and electronic chart capabilities. The screen area has changed dramatically, in addition to the desktop-like interface. The GTN 650 offers 53 percent more screen area than the GNS430W and the GTN750 offers 98 percent more screen area. The larger screen area allows the viewing of entire charts. The units also offer enhanced situational awareness. There is a built-in terrain database that shows when potential conflicts are ahead. The units also allow pilots to fly GPS-guided LPV glidepath approaches down to ILS minimums. 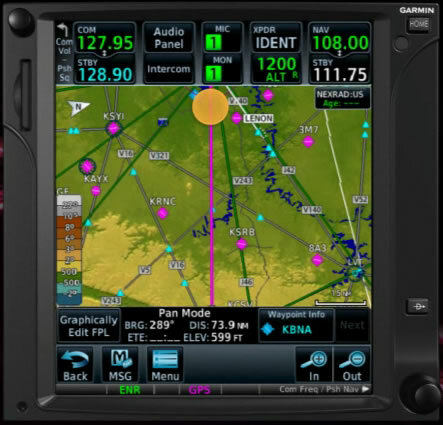 In addition to the wide compatibility with other Garmin products, there is also XM Satellite weather, traffic and lightinging available on a moving map. Of course, XM raido is also available. Gary Kelley, Garmin's vice president of marketing had this to say about the units. 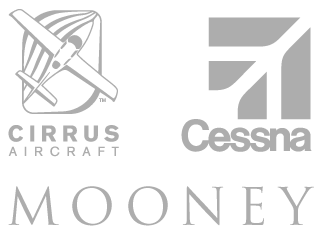 "We're confident that the GTN series will set a new standard on what avionics for general aviation aircraft should b, just as the GNS 430 and 530 did when they were announced in 1998." 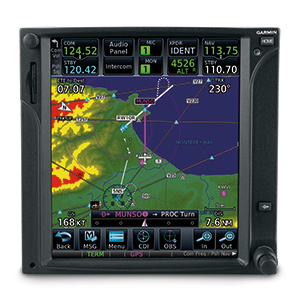 Unit Size (Height) 2.64" 2.64" 2.64" 6" 6"
Sarasota Avionics highly recommends this product. Our customers have found it to be very intuitive to use and surprisingly user-friendly in light to moderate turbulence. 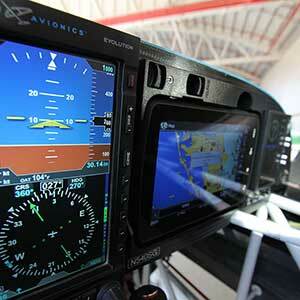 The large moving map display is currently one of the largest available for General Aviation aircraft. 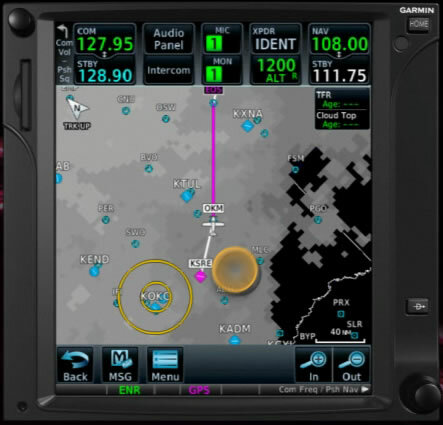 The GTN750 provides with the standard IFR WAAS GPS receiver, Com radio, and VOR with glideslope, along with a myriad of flight planning features to make even the most complex pilot satisfied. Victor Airways and the optional ability to incorporate audio panel functions, transponder functions, lightning information, and XM weather and radio make it a very capable IFR navigator. 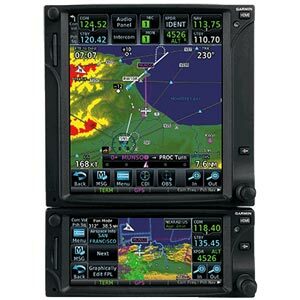 What we also like is the fact that the GTN750 is capable of displaying ADSB Weather information with the purchase a GDL88 ADSB transceiver. The GTN650 is the smaller display version of the GTN750. 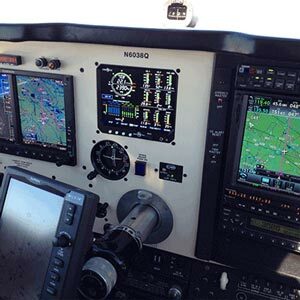 While the GTN650 does not have the ability to operate a remote audio panel, the GTN650 still packs quite a punch in that it gives the pilot an IFR enroute and precision approach WAAS GPS, a com radio, and a VOR with glideslope. 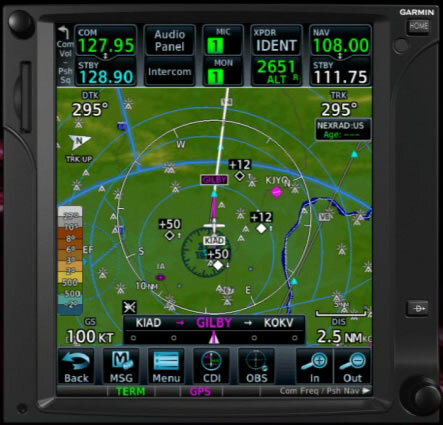 Another reason to purchase a Garmin GTN650 panel mount GPS is that it has the ability to select Victor Airways. 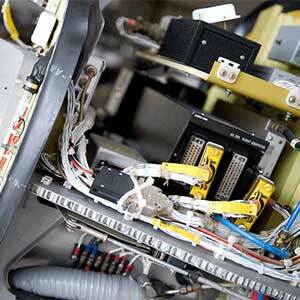 No more adding 10 to 20 legs on your flight plan for pilots who often fly long cross country flights. Simply select where you want to enter the airway and where you want to get off and all the points automatically load in between. 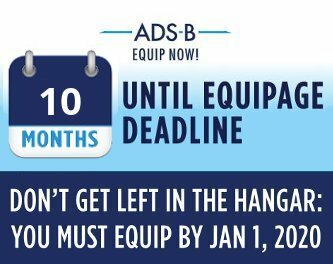 We also like that the GTN650 will be capable in the future of displaying ADSB weather and traffic information should you purchase a GDL88 ADSB transceiver when it becomes available towards the end of Q4, 2012. 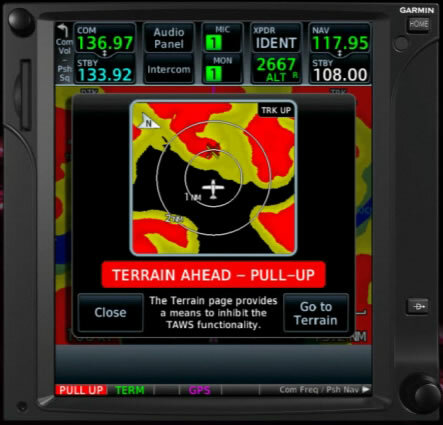 As far as panel mount IFR WAAS GPS units go, the GTN650 packs a considerable amount of capability for the price. Reliability has been outstanding.